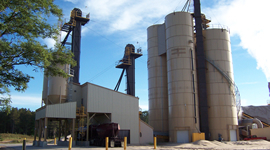 The Nugent Sand Company, Inc. – Leader in supplying sand to the Oil, Natural Gas, and Foundry Industries. 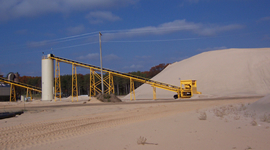 Nugent mines sand via hydraulic dredge producing two grades of sand. 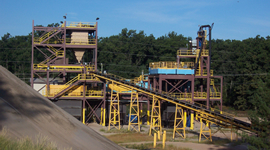 Learn more about our Foundry Sand. We supply a custom blend 100 mesh frac sand to the oil and natural gas industries. Our staff is here to help you. View our Contact page to find several methods to contact us. The Nugent Sand Company, Inc.